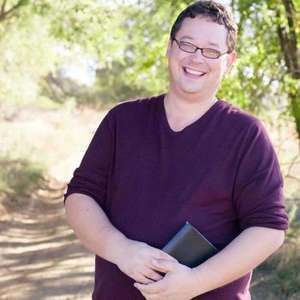 We got our theological geek on with Jeremy Yoder of @GeekCrossShow! We talked about theology, gaming, Bioshock Infinite & trauma, as well as STEM in relation to gaming and religion with Jeremy Yoder of GeekCrossShow! Have you ever had trouble reconciling your faith with your entertainment (books/games/films)? (Follow-up) have there been pieces of media that have challenged your faith and helped you grow? Jeremy: Lord of the Rings card game with his daughter, and reading "The Rise and Fall of the Third Reich"